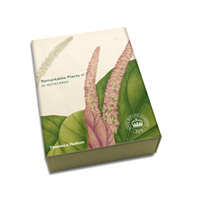 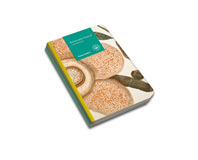 Illustrated with exquisite and exotic images taken from the celebrated book Remarkable Plants That Shape Our World, this five-year journal offers ample space to trace the passing of the seasons and record plans, ideas, reflections, and more. 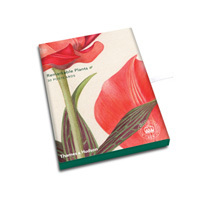 The images are accompanied by select quotes on botanical themes by Chaucer, Wordsworth, D.H. Lawrence, Thomas Jefferson, and many others, encouraging an appreciation for the natural world and the extraordinary diversity and wonder of plants. 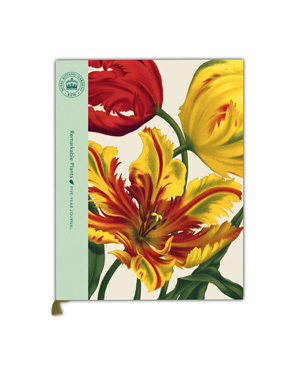 This journal is part of a range of beautiful stationery products that marries the design and production kudos of Thames & Hudson with the world-renowned horticultural cachet of the Royal Botanic Gardens, Kew. 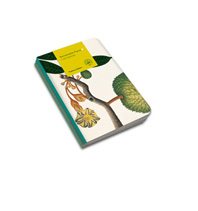 The Royal Botanic Gardens, Kew, is a botanical research and education institution in London.